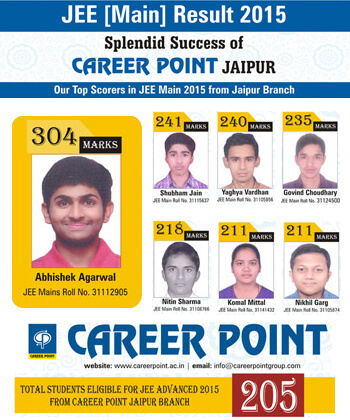 Career Point is located on the Gopalpura Bypass, Jaipur. 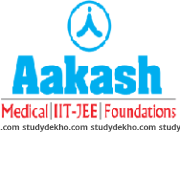 The institute provides excellent coaching for engineering as well as medical examinations. 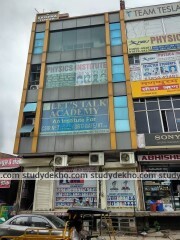 There are a number of courses available such as revision test series batch, regular batches and crash course batches. 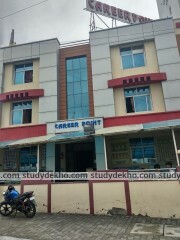 Career Point also offers its students a chance to study online through its video lectures for a nominal amount. One can also get access to solved question papers to be sure of their preparation. Career Point also provides cab service for those who do not wish to come by private conveyance. 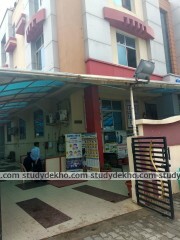 There is also a hostel specially constructed for those coming from far off places. Special attention is given to the security of girls which is a great relief for parents and the students themselves. 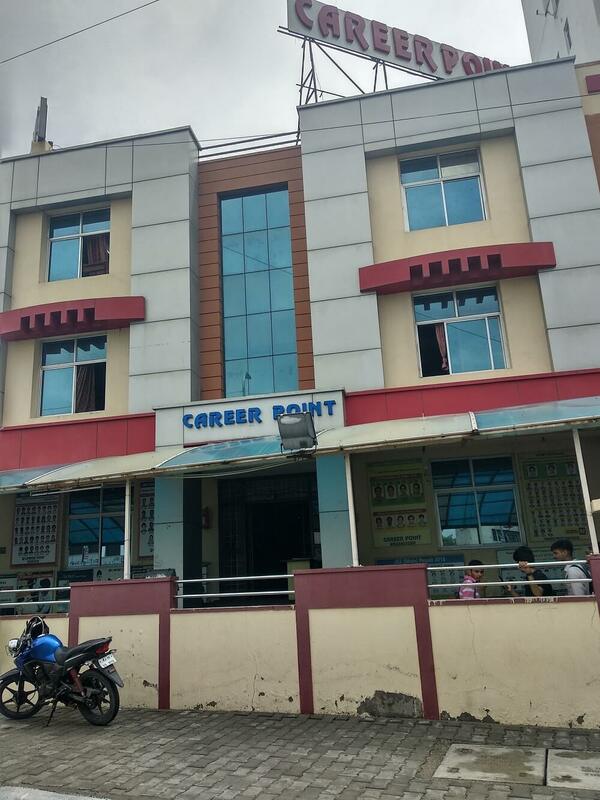 One should visit their campus to know about the various unique facilities that Career Point has to offer. You can also inquire about the fees for each course while visiting personally.